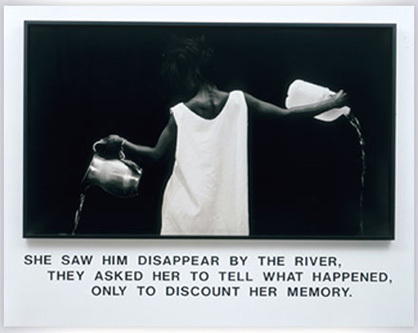 In her work, Lorna Simpson fearlessly confronts such issues as race, gender and identity. This exhibition, the first mid-career retrospective of the artist’s work, includes a selection of her acclaimed image and text works, photographs on felt, film installations and a number of recent photographs. Tuesday through Saturday: 10 a.m.–5 p.m.